When your roof suffers damage from a storm, you can’t wait for the weather to let up before making repairs. Water entering your home can cause serious and expensive structural damage. The professional Union Township OH roofers from Sterling Exteriors are specially trained to locate storm damage and take quick action to minimize the entry of water. 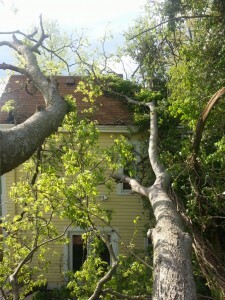 We’ll return when the weather calms down to make a full assessment and recommend additional repairs. In many cases, we can restore your Union Township roofing system without the expense of a complete roof replacement. 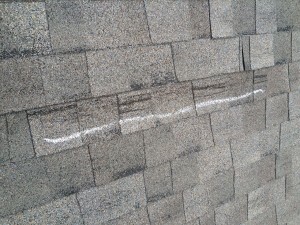 If your roof has survived a hailstorm without visible damage, that doesn’t mean the damage isn’t there. When hail hits your roof, it can bruise or crack the shingle mat and allow water to slowly seep into your home. This may not happen the day after the storm, but over time the water will find its way in. 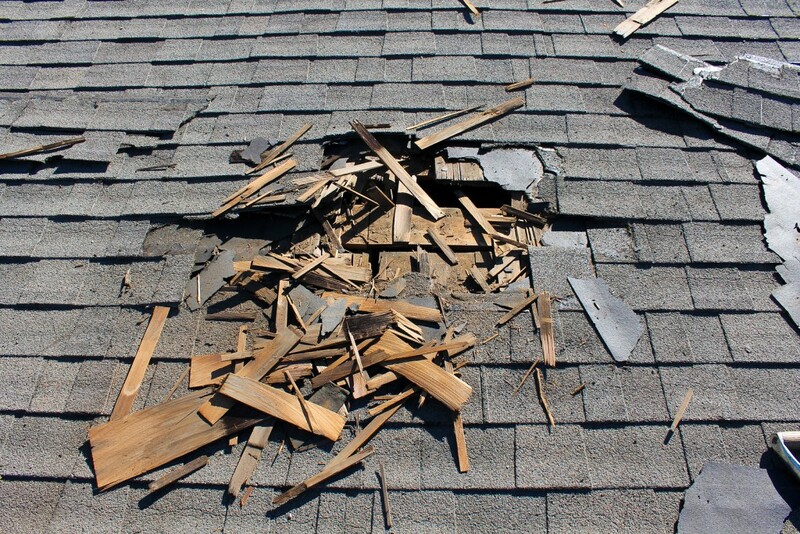 It is difficult to determine whether a shingle roof needs to be replaced after a hailstorm because damage is not readily apparent to the untrained eye. Our experts in Union Township OH roof repairs will take the time to check the entire roof structure and gutter system for hail damage, so you will not have unwelcome surprises in the future. Sterling Exteriors also has experience in working with insurance companies and adjusters, and can help coordinate your insurance claim to make sure you receive the full compensation to which you are entitled. This includes complete documentation of Indian Hill storm damage and repair estimates for insurance purposes. Trust the repair and restoration of your roof to the professionals at Sterling Exteriors. 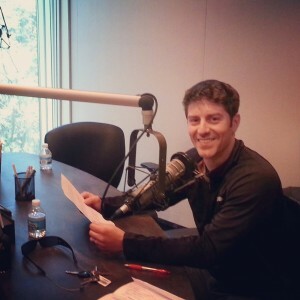 Call (513) 322-4777 for a fast and professional response to storm damage.